At Harvest Engineering LLC. we specialize in developing concise solutions. We listen to you, then apply our resources to build cost-effective, results-based solutions. 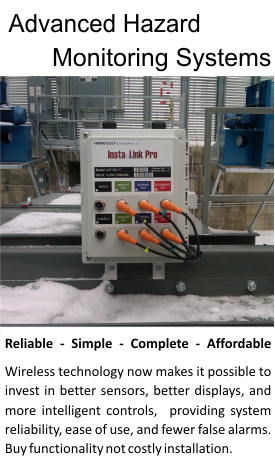 Checkout our new line up of Advanced Hazard Monitoring Systems. 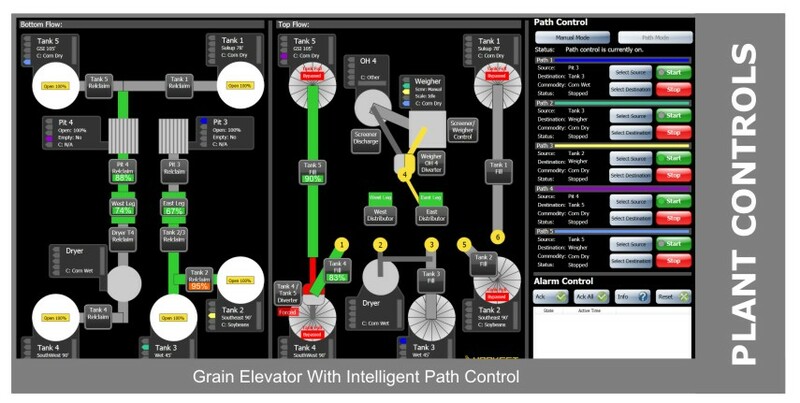 Single Touch Intelligent Path Control for the grain industry. 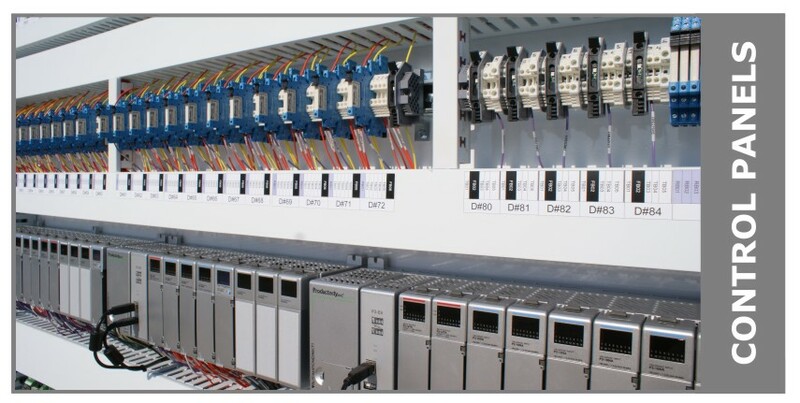 Control panel for Intelligent Path Control. Copyright © 2007 - 2012 Harvest Engineering LLC. All Rights Reserved. We are an American owned and operated company.